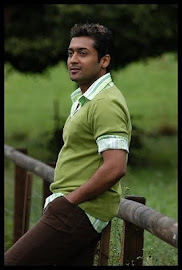 Surya fans are indeed in for a treat this July as the audio of the star’s eagerly awaited movie, Maatran, directed by K.V. Anand, will be releasing this month. Harris Jayaraj, who is scoring the music of the film tweeted, “Final mixing for the songs of “Maatran” on process... Album will be out by this month.